Welcome to the North Mymms History project. 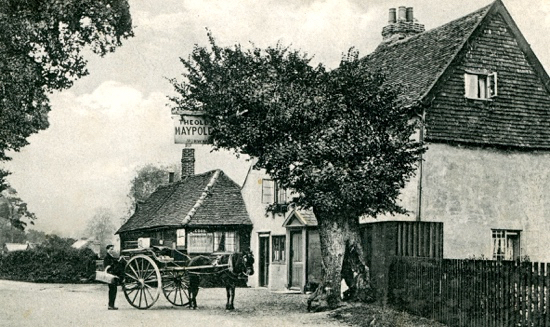 This site is the joint effort of four local residents who are attempting to curate historical information about the parish of North Mymms in south Hertfordshire, and make it available on all digital platforms. Please scroll down this page for the latest addition to our local history archive, or check the list of items in the collection on the right of any page. Further below, you will find a list of the authors/sources/contributors of those works. If you want to share any of the books or features, there are social share buttons at the foot of every piece. If you want to add a comment about the content (for example, you may have additional information that might enhance the piece), please use the comment form at the bottom of every item. Comments are pre-moderated, so there will be a delay in your contribution being published on the site. You can give your reaction to any piece by using the instant feedback boxed below each item. If you spot any errors, please use the contact form that appears to the right of every page. We have pages setting out our copyright and our privacy policies, and there is a page telling your more about the team behind the project. 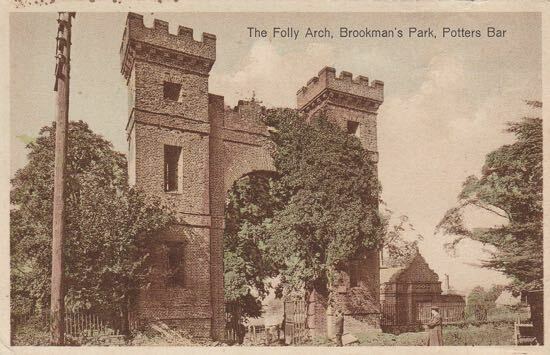 If you have any features, images or historical memorabilia about the area - such as old magazines/brochures - to share with the site, please get in touch via the contact form at the bottom right of every page. 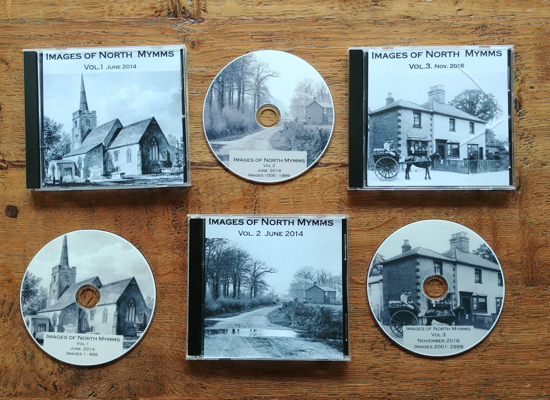 We are keen to continue to build this resource and preserve as much information about North Mymms as we can, while we can.